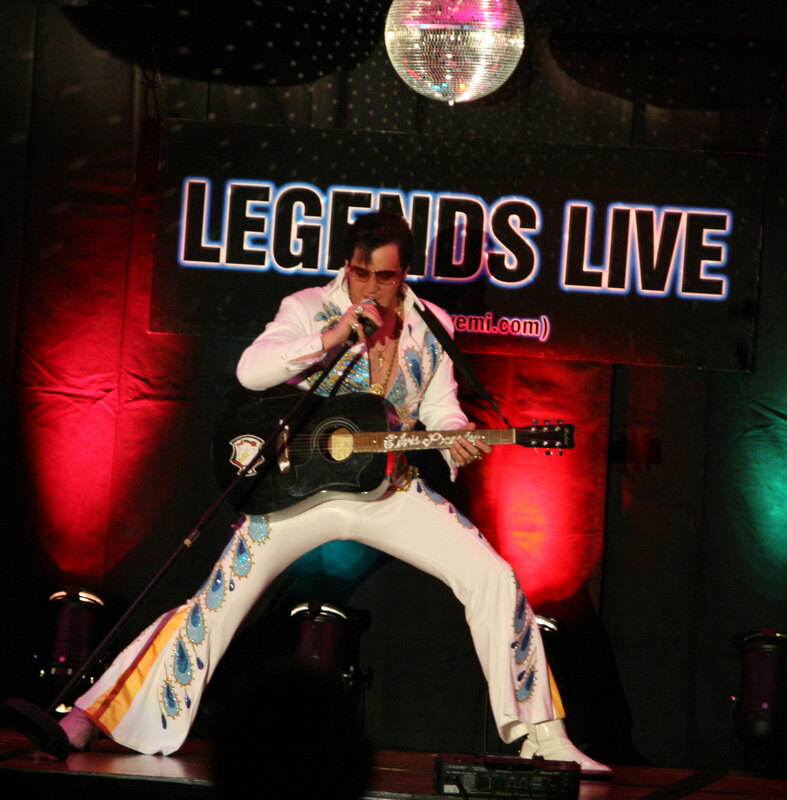 Matt King is one of the world's Top Ranked Elvis Tribute Artists. He has performed his tribute at over 1000 private and public events in the past 15 years. Matt's dedication and loyalty to authenticity has made him successful at contests and shows. Many Elvis fans, music lovers, fellow singers, and friends of the real King, have commented on Matt's powerful voice and eerie resemblance to Elvis. Matt has also appeared on Good Morning America and The ricki Lake Show.